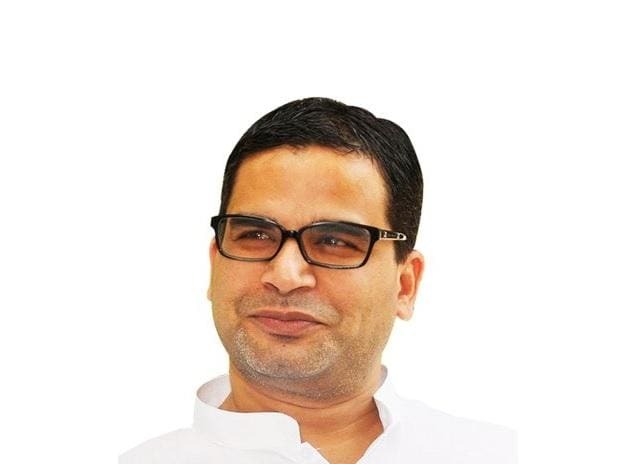 Apparently hurt for not being given any strategic position for the Lok Sabha elections in Bihar, JD(U) national vice-president Prashant Kishor on Friday said that it was just the beginning of his political career and his "role was to learn and to cooperate". The former poll strategist, who was inducted into the party by its national president and Chief Minister Nitish Kumar in September, took to Twitter to speak his mind. "The NDA is fighting strongly in Bihar under the leadership of Modi and Nitish. On part of the JD(U), the responsibilities of poll management and campaign are on the broad shoulders of senior and experienced leader RCP Singh. In this initial stage of my political career, my role is to learn and to cooperate," Kishor tweeted in Hindi. Although Kishor had been made part of a three-member team - also comprising party general secretary and chief spokesman K C Tyagi - for exploring possibilities of the JD(U)'s expansion beyond Bihar and his name figures in the list of star campaigners in the state for the first phase, speculations have been rife that there has been a diminution in his clout. Kishor, whose meteoric rise from a primary member to the party's vice-president was viewed in some circles as a move by the chief minister to rebuff national general secretary RCP Singh, recently ruffled many feathers with his candid take on Kumar's exit from the 'Mahagathbandhan' (grand alliance) and return to NDA in 2017. In an interview to a news portal, Kishor had said that while he found no fault with the decision, which was apparently taken "in the interests of Bihar", he did not agree with the "method" and that "ideally Nitish Kumar should have sought a fresh mandate". Kumar had resigned in July, 2017, disapproving of the corruption cases lodged against his then deputy and Lalu Prasad's younger son Tejashwi Yadav and the RJD's firm refusal to demands that the deputy CM put in his papers. Within less than 24 hours, however, he formed a new government with the BJP - his old ally with which he had snapped ties in 2013 following differences over projection of Narendra Modi as the prime ministerial candidate. Kishor's candour did not go down well with many party cadres, some of whom openly criticised him for making such statements. There have been reports that he had also left Kumar, unwittingly, uncomfortable. A former poll strategist, who handled Modi's successful campaign of 2014, Kishor came close to Kumar when the Bihar CM hired him for devising strategies for the Mahagathbandhan in the 2015 assembly polls. The short-lived alliance that came into being with Kumar and Prasad burying the hatchet and the Congress also coming on board, trounced the NDA and halted the BJP juggernaut in Bihar.